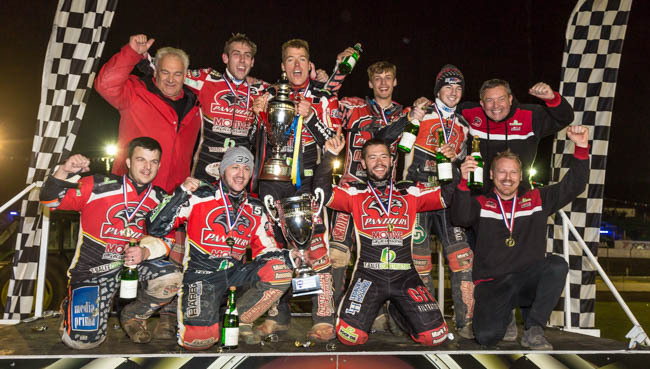 PETERBOROUGH bosses have paid tribute to the riders who have appeared for them in the Championship since 2015. The step up to Premiership level this winter means a much-changed Panthers side for next season, albeit one which does include several of the club’s former favourites. 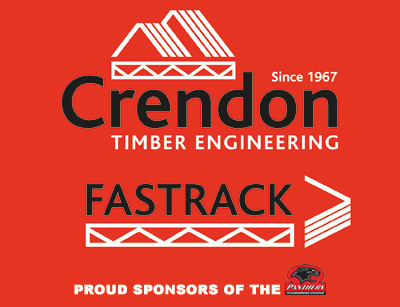 Promoter Ged Rathbone has placed on record his appreciation to all who have turned out for the club over the past four years, with stalwarts Ulrich Ostergaard and Simon Lambert having raced in the red and black throughout that time. Rathbone said: “Ulrich and Simon have been with us since day one, they have both been a pleasure to work with and we always knew exactly what they brought to us in terms of being ambassadors for the club. “They always put Peterborough Speedway first, and that was a big reason for them being in the team every season. “Ulrich does go somewhat under the radar, but he is very much a Mr Consistent and that was the case again this year until he had such a bad run with injuries. “As owner, he’s someone I’ve always known I can rely on, and we can look back on what he did in the Fours, or in the Cup semi-final at Glasgow last year to help get us into the Final against Ipswich, as what he’s given us. “We’ll certainly be keeping in touch and we wish him all the best for next season at Birmingham. “Simon stepped in as captain this year to ease some of the pressure from Ulrich, and they both did a brilliant job in that role. “Some would say Simon likes to play with his average at times, but there’s absolutely no doubt that he comes up with some unbelievable performances when it matters – and when we were so badly hit at the end of last season, he was virtually single-handedly keeping the team going. “I know he’s said he’d like to finish his career at Peterborough, but in the meantime we’re pleased to see him fixed up at Workington, and we wish him and his wife Sam well. “As a club we have been ultra-loyal to both riders – we’ve all heard the talk about Simon being here because of having family who work in hospitality, but the reality is it’s been about what they’ve brought to the team. “There have been times when we’ve stood by them if they’ve been having a tough spell, and we’ve worked with them as it should be done – and I’d also say the door is never closed to them at Peterborough. If they ride well next year they can give us a headache in the future!